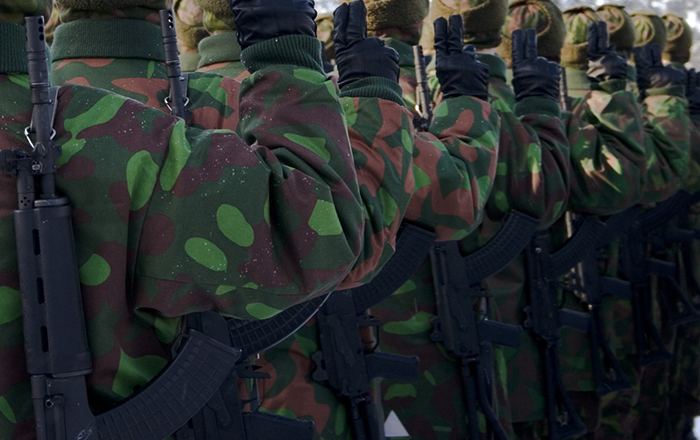 Program focuses on Slovak defence capabilities, long-term defence planning, budgeting and modernization. We prepare systematic studies in various areas, incl. air force (helicopters and supersonics), land force (ACV) and defence budgeting.